The .NET Standard Library is a formal specification of .NET APIs that are intended to be available on all .NET runtimes. You can understand another way its expanded, Portable Class Library. It is a single library with a uniform API for all .NET Platforms including .NET Core. You just create a single .NET Standard Library and use it from any runtime that supports .NET Standard Platform. In this article, you will learn how to create mobile cross platform application using Xamarin Forms with .NET Standard libraries and maximize code sharing. Let’s start create new Xamarin Forms application, In Windows machine > Go to Run (Windows key +R) > type Devenv.exe for open Visual Studio and select New project from File menu > New Project (ctrl +Shift+N) or click More project template from VS Start screen. After click on Ok, VS will automatically create PCL,iOS,Android ,UWP projects . You can follow below steps for customize the platform specific project and .net standard library. Step 2: You can add UI design as per your requirement in MainPage.xaml . <Label Text="Welcome to Xamarin.Forms Apps with .NET Standard!" Step 5: Add your .Net Standard class library reference to iOS,Android,UWP project. In this article, you learned how to create mobile cross platform application using Xamarin Forms with .NET Standard libraries. 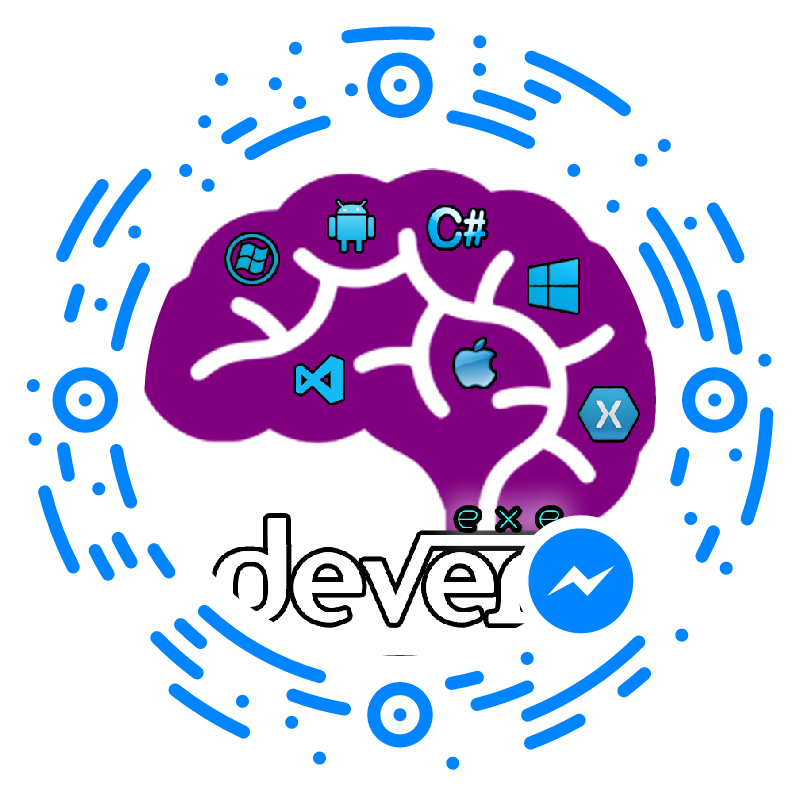 Microsoft Cognitive Services offer awesome APIs and services for developers to create more intelligent applications. You can add interesting features, like people's emotions and video detection, face, speech, and vision recognition and speech and language understanding into your application. There is no single unifying definition or theory of emotion. Nevertheless, several characteristics of an emotional reaction are frequently mentioned. Nowadays feedback is more important for product promotion and review the article, store, etc. manual entry of emotion maybe wrong so we can automate the feedback and review. In this article, we can learn about how to implement Emotion Recognition in Xamarin.Forms with Microsoft Cognitive Services. You can refer my previous article for setup and create new Xamarin forms application. In this solution, we are going to create demo application for Article review automate based on the emotion. This client library is a thin C# client wrapper for the Microsoft Emotion API.The easiest way to use this client library is to get microsoft.projectoxford.emotion package from nuget . In mainPage.xaml.cs file add your logic. // Emotions detected are happiness, sadness, surprise, anger, fear, contempt, disgust, or neutral. The device should be camera so after click on the button, capture your face for Recognize emotion. In this article, you learned about how to generate emotion API key and implement Emotion Recognition in Xamarin.Forms with Microsoft Cognitive Services.